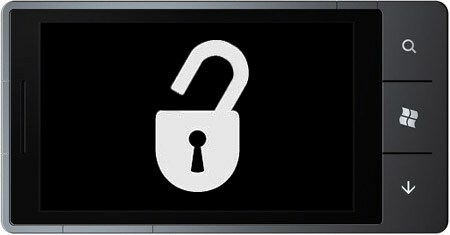 Previously, I published the method of deploying cracked or unsigned apps on Windows Phone. You’d have already experienced that Windows Phone allows deploying of a maximum of 2 unsigned apps to the device at a time. 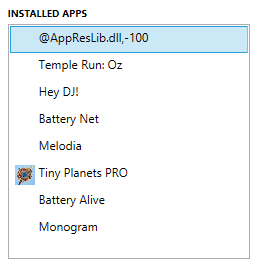 But with Windows Phone 8.1, there’s a cheat/trick to deploy more than 2 (or simply unlimited) apps to a Windows Phone device. As the method makes use of SD Cards, it won’t work if your Windows Phone does not have a SD Card slot. Make sure you are running Windows Phone 8.1 and have inserted a SD Card in your phone. Install the 2 allowed unsigned/cracked apps. Here’s how. Move these 2 apps to the MicroSD Memory Card. Here’s how. Turn off your Windows Phone and remove the Memory Card. Turn it back On and install 2 more cracked apps. Turn it off and re-insert the memory card. Turn On and again move these 2 new apps to the Memory Card. Repeat the steps 4 to 7 till you’ve installed all the apps that you wanted to install in your phone. That’s all that you need to do. When done, you can either keep the apps in the SD card or move them back to the phone memory. 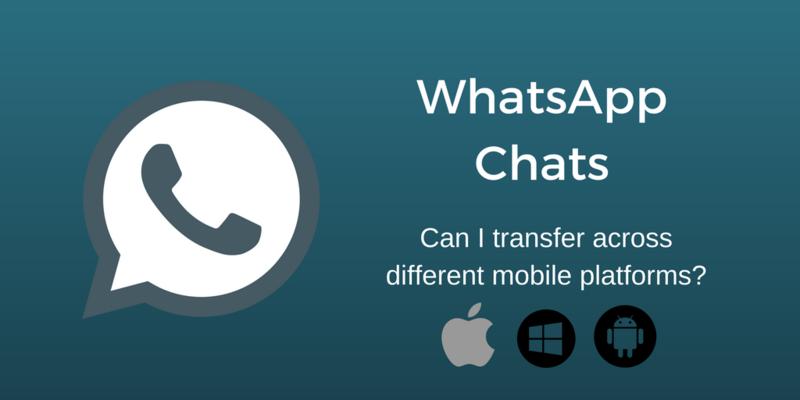 Answered – Is it possible to transfer/migrate WhatsApp Chats from Android to iPhone? Hey guys do you have any links to unsigned xap files . I have already installed two apps by the above method need more . Is it an unsigned XAP? hi, i have lumia 620 and i have unlocked dev. i want to install great big war game on my handset. does anyone have patched xap for game. i have some patched xaps and i tried to deploy it but its showing some sort of run time error. PLEASE HELP. i need that game. I figured out an even easier trick just now. Btw, forgot to mention that after a reboot first goto internal storage and move the last installed appx to sd-card, before you select the remove sd-card function. Apparently the trick is to have all the deployed appx greyed out, so that the phone thinks there are none deployed yet. After the reboot the sd-card is initialized again and all the appx are available again. Can you help me please 🙁 , i did all the steps but i alwayss get the same thing , after i deploy 2 xaps and move them to sd card and then switch off and remove sd card and then deploy another 2 xaps then switch off and insert sd card and switch on , when i do this i get the first 2 apps i deployed saying unavailable , and i followed every step :/ , what should i do ? If I follow this steps, I should be able to install cracked apps right? And this is different from jail breaking? 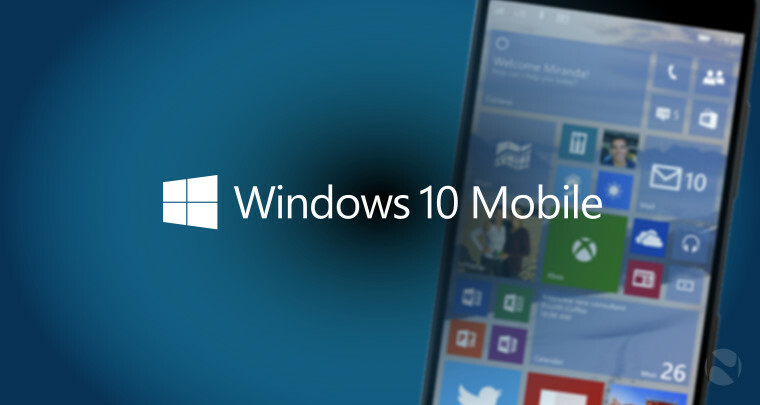 There is no Jail-Breaking possible (yet) on Windows Phone. What we will be using is just the Developer Unlock which simply allows app developers to sideload the apps for testing them. This does not enable any other functionality. Anyways, have you found some good cracked apps that you need? It is not easy to find a cracked app for Windows Phone. I have moved all cracked apps to sd Card, so I don’t know why it does this. I came back here to see the steps so I can unregister and register again as a windows phone developer. I hope that works. If it works , I would reply here incase any visitor of your blog needs help. But if not, it is my hope that you have a solution. That certainly will not help you. Just because it still knows what apps are deployed to the phone. 1. How many cracked apps were you able to load? 2. Are all of those apps moved to the SD and you are trying to add more after removing the SD card? There does exist a tool (in Chinese) that can deploy upto 10 apps (if you weren’t able to deploy that many already). Thanks once again for your prompt reply. I figured out my problem. Unknown to me, I had one cracked app I hadn’t moved to my sd card. But irrespective of that, right now I can only install one cracked app at a time. And thanks for the help and info. There would probably be another one that you forgot. How about using the XAP Deployer and finding out what all cracked apps you have installed there. Maybe you’re forgetting another one which is placed on the Phone memory. The xap deployer link you posted is broken/invalid. I guess it will detect all the XAP files installed to the phone and SD. You can then see which ones of them are on the SD. Does this void your warranty some where along the line? did u check my mail? ?